4. Patent friction fomula and automatic production line. 1. HF Clutch plate use Special ADC12 Aluminum. 3: Sand blasting and flatness correction. The Rubber clutch plate from BENMA are widely used in many OEM factory in china.with more than 20 years mature technology. 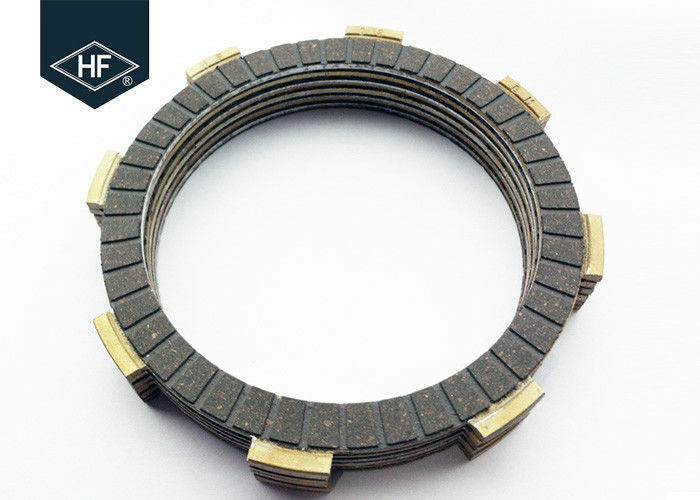 also keep improving .HF clutch plate was widely used in different kind of motorcycle and sccooters. 1. 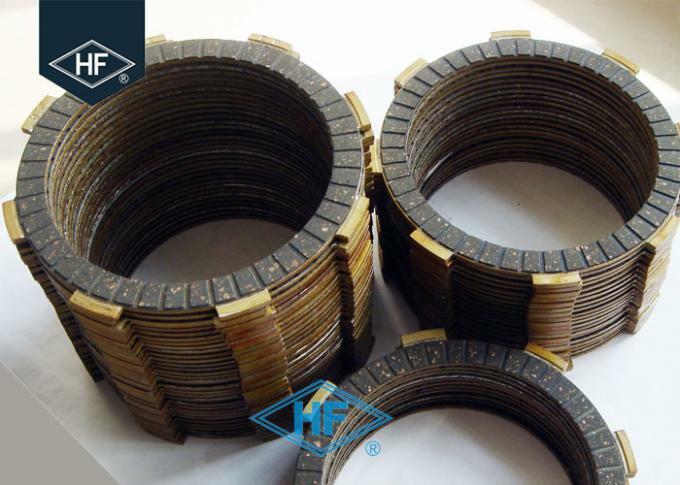 What is the difference of HF brand clutch plate and other brand? Re: The friction material of HF is very special formula ,which been tested in the past 20 years it is very good balance between the torque and wearing, The friction rates is very stable ,no harm to counter part. AFter 1000 burning test the friction rates is still higher than our competitor. 2. How to see the clutch plate of HF from appearance? 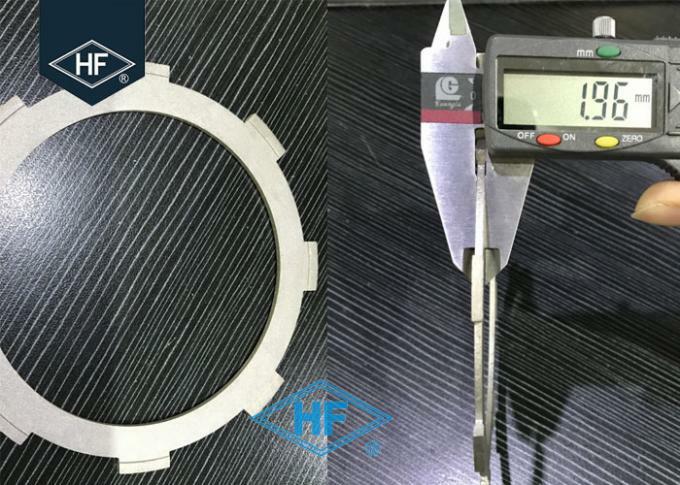 Re: Honest speaking it is very hard to see from appearance, but you can compare the coreplate of HF is 1.8-1.9mm, while the cheaper one only 1.5-1.6mm.But for performance we have special test machine if you need pls ask us for test report. Re: 80% china OEM factory is use HF clutch plate , They already approved.